People have several choices when they want to borrow money. They can turn to banks, get business loans instant approval, go to an auto loan dealer or use their credit cards. One of the best and simple options is a line of credit. Lines of credit are not popular, but their benefits are immense. 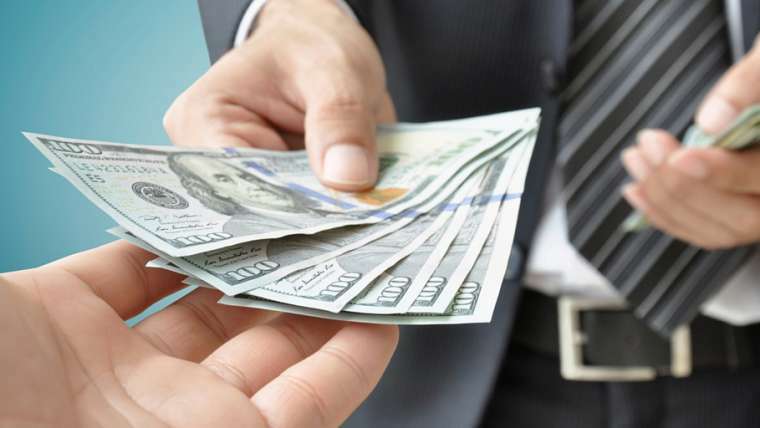 There are many types of lines of credit, and one of them that is gradually gaining popularity in the finance industry is a revolving line of credit. A revolving line of credit has a spending limit. However, many people often wonder why they should go for a revolving line of credit instead of any other option. Here is why. If you take a line of credit and fail to use it, you won’t pay an interest on the funds. This is far much different from the conventional loan system where you have to pay for everything regardless of whether you used the money or not. Also, most lines of credit options do not charge customers for early repayments. 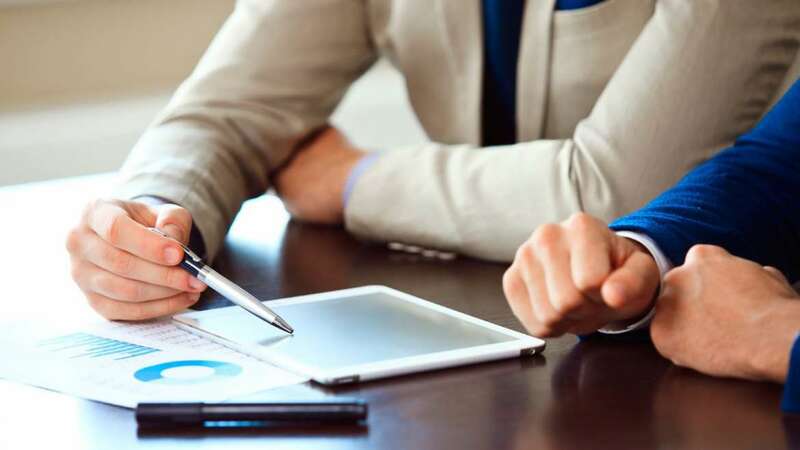 When your business fails to maintain a regular cash flow, you need to have a backup plan to restore the normal operations. If you don’t have a cash reserve, you may have no other choice but to fall back on a revolving line of credit. The revolving line of credit makes it easier for people to access cash. With a revolving line of credit, you don’t have to withdraw a percentage of funds in the account as long as you are within limits. Unlike credit cards, you just transfer the amount you want to your bank account. Credits cards do not have collateral as a form of security. As a result, you don’t have to put your car or any other valuable item on the line to get a loan. However, some lines of credit have collateral. It is important to do an extra homework and research before you make a choice. Ensure you clearly understand all the features associated with a particular line of credit. Credit cards attract a lot of interests and fees, which can create additional debts. Credit cards also require monthly payments. On the contrary, revolving line of credits attracts lower interests and fees. 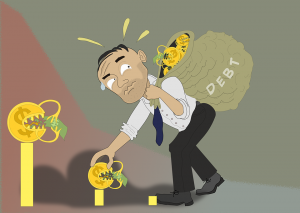 This means that a person will avoid bad debts that can lock him or her in financial turmoil for years. In addition, one pays half the amount of interest charged on credit cards. Many people now opt for a revolving line of credit to avoid unnecessary debt. A revolving line of credit will save you from formulating a business plan whenever you are applying for a loan. Making a business plan is often complicated and consumes a lot of resources. Anything that will help you avoid it is a plus, especially if you don’t have the time, energy and money. A revolving line of credit simplifies the application process, enabling you to get the cash without a sweat. 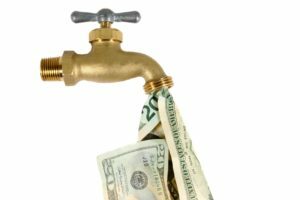 A business that experiences a shortage of cash flow frequently may experience a decline in its revenues. 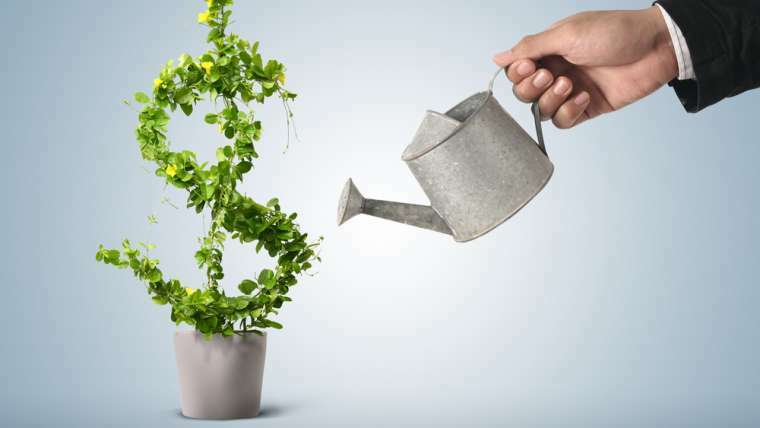 With a revolving line of credit, you can bounce back to normal cash flow within a short time. Don’t be afraid to take some money from your line of credit and later repay when our revenue bounces back to its normal levels. A revolving line of credits allows you to use the funds for everything you want. There is no need to justify to the creditor how you are going to use the funds. You can use the funds however you like. In addition, you will decide on how much you need to spend based on the needs of the business. The revolving line of credit also allows you to separate business from personal business. Having two different accounts allows you track your financials effectively. In conclusion, there are several options for businesses to salvage themselves financially. In case you identify with any of the following points, apply for a revolving line of credit. How Do I Secure A Small Business Loan?